Budget is an impartial concept of any travel. You can reduce it with applying some tricks.Of course they are different according to your destination. When we speak about Iran some rules are changed basically. Although most price are reasonable, there is always ways to save more dollars. In Iran you will be faced with unbelievable culinary world; local food, traditional drink, some international foods with localization recipes. If you decide to test street food, you will pay pretty less than normal for beverage and food. In case of transportation, besides the common public and private transportation system, you have more economic choice which they reduce your travel budget as cheap as possible; Subway system in large cities in public case and the new private online-based transportation system such as Snap and Tap30. On the other hand you can replace hotels with traditional hostel which in most of them you pay for bed & breakfast. That is affordable. Your access to Internet is not free in most of places but you can enjoy of free Wifi in hotels and residences. Notably The SIM card and internet services have an extremely reasonable price in Iran then you can buy it easily and connect with the world. 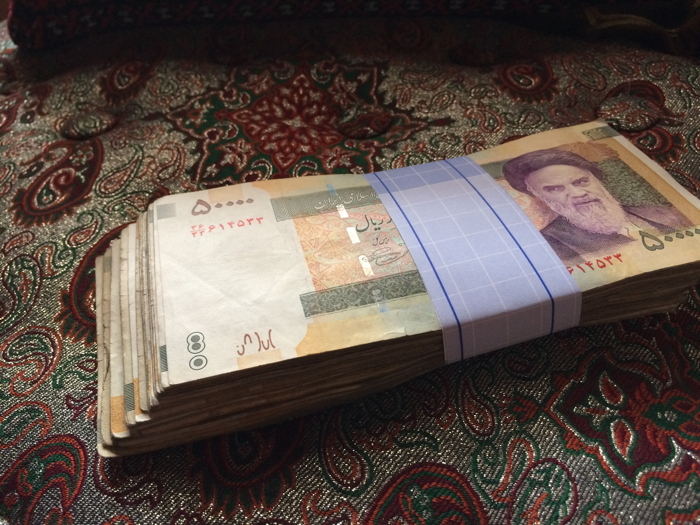 In total,by considering the conversion rate of Rial to Dollar which is very low, travel to Iran seems economic and reasonable. Then you don’t need to break your piggy bank and pick your saving !!!!!! Hi LOVELY PERSIA, Awesome post. Love your web! Thank you for sharing good post and pictures.